Little App New User Offer : Buy CCD Cappuccino/Cafe Late Voucher Worth Rs.133 At Rs.1 Only. Little App New User CCD Voucher Offer. Docsapp App Refer And Earn Rs. 10 Paytm Per Friends. 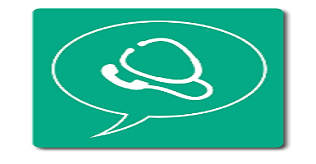 Docsapp App Refer And Earn Paytm. 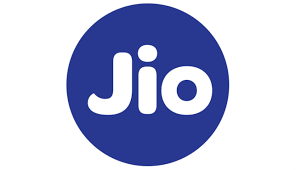 Jio Recharge Cheapest Trick : Save Flat Rs.150 On Jio Recharge. Nearbuy Cashback, Promo Code , Discount Code , Offer At One Place. (Expired) Facebook Research App Invitation : Get PayPal Bank Transfer For Keeping App Installed & Active. 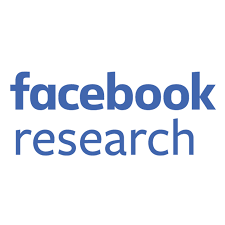 Facebook Research App Invitation Link. (LOOT) Mi Midweek Madness : Share Link & Get Products At 50% Off Or Rs.1. Mi Midweek Madness Sale Live Again. 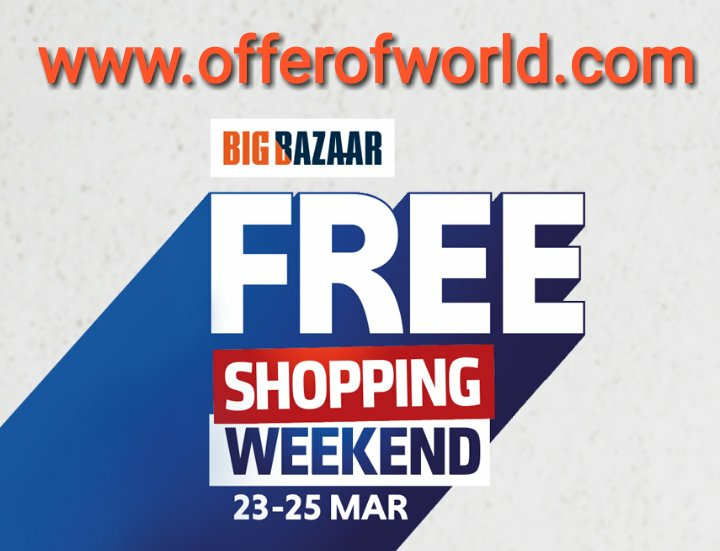 Big Bazaar Free Shopping Weekend 23-25th March. Amazon Daily Morning 8 AM To 12 Noon Quiz Answer : Play & Win Urban Ladder Recliner Today. Perpule App Cashback Offer : Paypal , Lazypay , Phonepe, Amazon Pay & Google Pay. (Live Now) Next Droom Flash Super Sipper Sale On 25th April 11 AM : Get Droom Sipper At Rs.49/- Only.